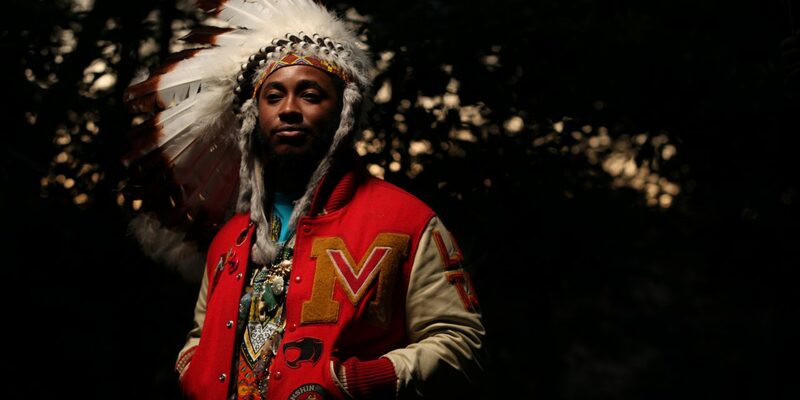 Thundercat – a long-standing member of Flying Lotus’ Brainfeeder family – will embark on an extensive live tour through the US and Europe in February, March and April of 2017, joined by Dennis Hamm (keys) and Justin Brown (drums). Worldly recognised as a true master of the electric bass, Thundercat has enjoyed an insanely hectic 2016, winning a Grammy for his contribution to ‘These Walls’ from Kendrick Lamar’s opus “To Pimp A Butterfly”; playing the landmark Brainfeeder showcase at the Hollywood Bowl alongside Flying Lotus, George Clinton & Parliament Funkadelic, Shabazz Palaces and The Gaslamp Killer; and releasing the single ‘Bus In These Streets’. Tickets for the European leg of the tour are on general sale now. Tickets for the US dates go on general sale on Friday 9th December at 10am EST. NextElectric mowers can offer with long and thick lawn well enough. Which means commoners started initially to grab a concept or two and combine it within their sentences. [PutlockerS] Watch! Mission: Impossible – Fallout (2018) Full Movie HD Online Download FREE 1080p!